Deanna Lynn Sletten: MEMORIES - My New Novel is Now on Amazon! FREE Days Scheduled! MEMORIES - My New Novel is Now on Amazon! FREE Days Scheduled! Finally, after months of writing, re-writing, editing and re-editing, and having my proofreader edit again, my third novel MEMORIES is now published on Amazon. I am so excited to share this powerful romance with all of you. I hope you will view the description of the book on my MEMORIES book page and check it out on Amazon. MEMORIES is a women's fiction/romance novel with much, much more. It can also be described as a family drama. It not only follows the two main characters, Michael DeCara and Danielle Westerly, through their relationship over a period of almost 40 years, but adds a full characterization of each person including Michael's Vietnam War past, the pain Danielle held within herself for over nineteen years and Michael's daughter's tragedy. MEMORIES will make you smile, make you cry and will warm your heart. When I uploaded MEMORIES to Amazon, I decided to enroll this new book in the KDP Select Program. So, that means that MEMORIES will only be available to Amazon Kindle users for the first 90 days. Why would I do this? I did it to take advantage of the FREE promotion days that KDP Select offers its authors. I want to get this book into reader's hands so they can read and enjoy it. I also (selfishly perhaps?) want to give this novel the chance at greater exposure that the promotion days offer. I also liked the idea of the book being available to Prime Members to borrow. Many people have had success with this program and I hope that after the 90 days, I can say that I had success with it also. For those of you who do not own a Kindle – be assured that after the 90 days I will more than likely place MEMORIES on Barnes & Noble and Smashwords. I think those sites also offer good opportunities and look forward to adding my books on both. Now for the best part – I have scheduled my first two FREE days for MEMORIES and I want to let you all know when they are. Mark your calendar for Wednesday, Feb. 28th & Thursday, March 1st so you won't forget to download a free Kindle copy of my novel. I want as many people as possible to enjoy this book, so be sure to tell your friends also. 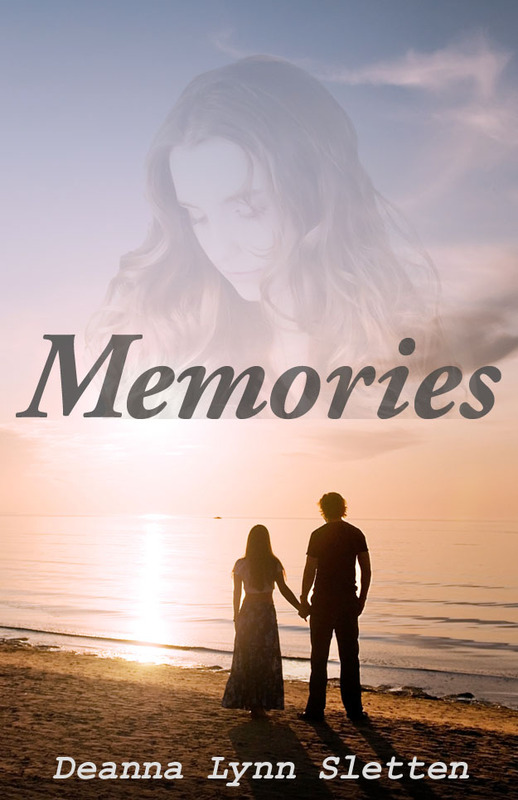 I hope you get a chance to download a copy of MEMORIES onto your Kindle and read it. If you do, I would really appreciate if you would write a review for Amazon or Goodreads, or both. But most of all, I hope you enjoy the book.